BASIC HEAT IP54 — ORDER NOW! DELIVERIES FROM END OF SEPTEMBER! 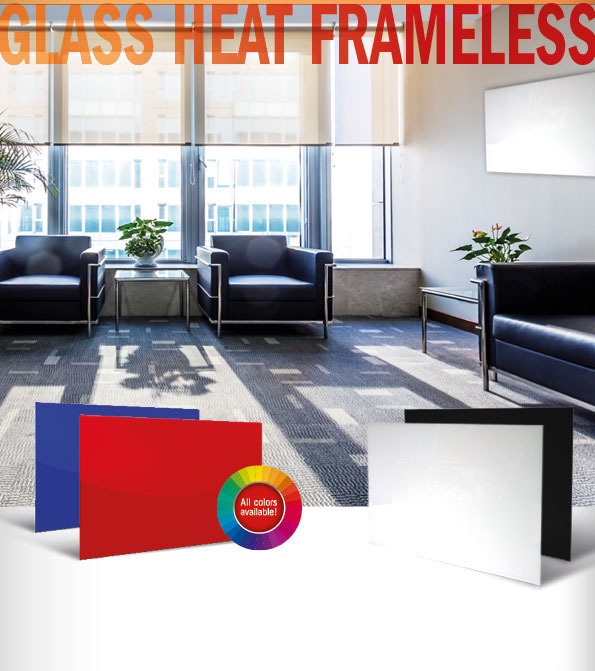 The hea­ting pla­te BASIC HEAT IP54 fea­tures a robust and dura­ble hea­ting ele­ment. 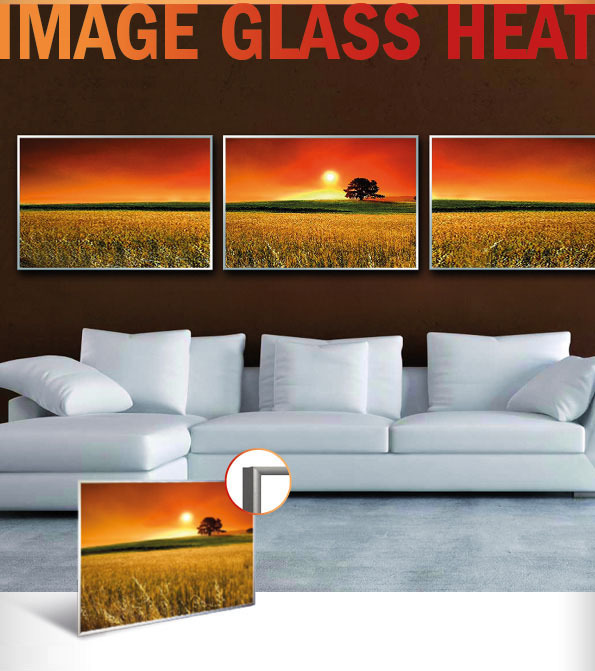 The smooth, white pain­ted sur­face of the infra­red hea­ting ele­ment is high­ly scratch resistant and won’t yel­low. 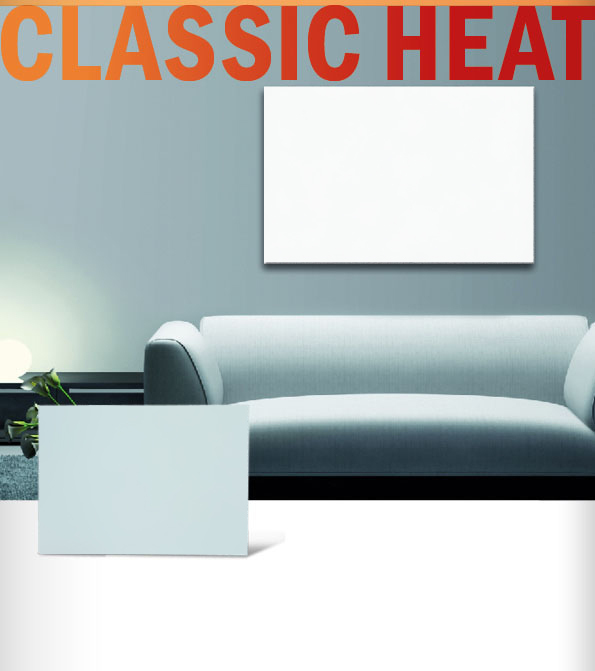 With its easy-care sur­face, the BASIC HEAT IP54 fits dis­creet­ly into your exis­ting wall set up. An addi­tio­nal dis­tin­guis­hing fea­ture is the noti­ce­ab­ly lon­ger dura­bi­li­ty of the hea­ting ele­ment. 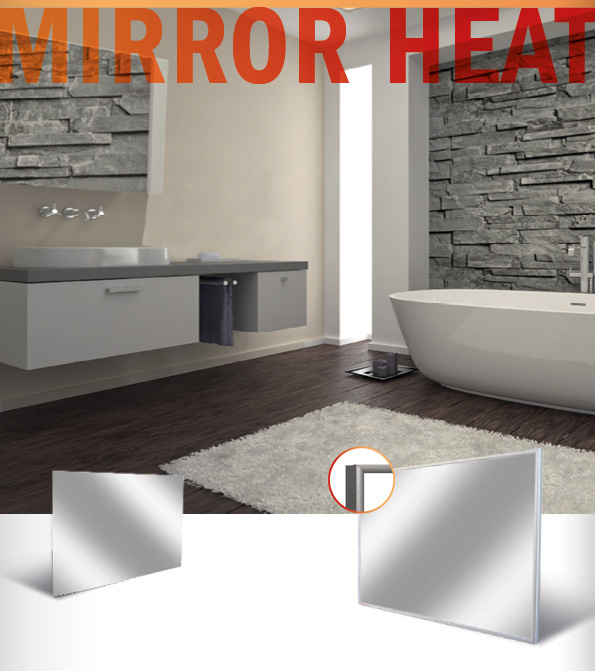 BASIC HEAT IP54 heat panels offer cozy and reli­able warmth in all inte­rior are­as inclu­ding wet rooms to a fan­tastic pri­ce. 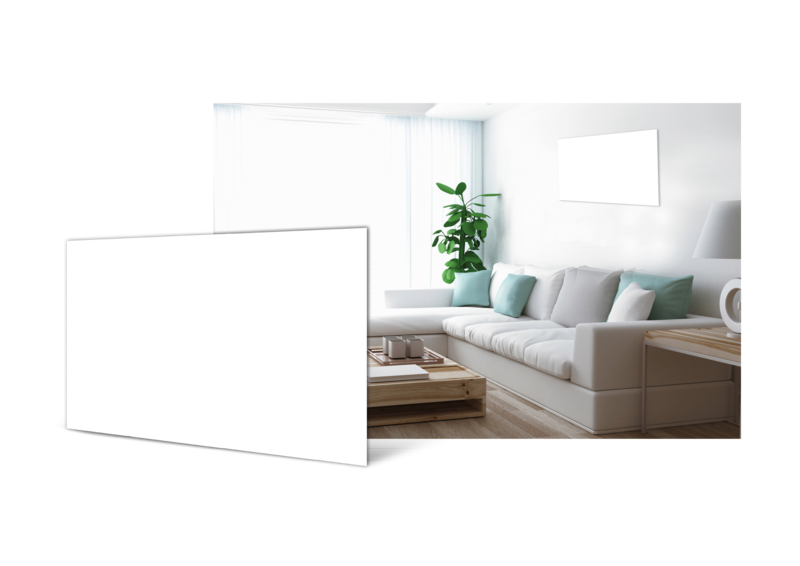 Our low bud­get heat panel in fresh white color and with a smooth sur­face is the ide­al solu­ti­on, if you are loo­king for an inex­pen­si­ve and effi­ci­ent wall hea­ter. Easy to hand­le with an On-/Off switch and water­pro­of (IP54), this hea­ting panels offers many pos­si­bi­li­ties in pri­va­te and com­mer­ci­al sur­roun­dings. Plea­se Note: for wall moun­ting only! Deli­very inclu­des moun­tings and fixings, plus detail­ed inst­ruc­tions for wall instal­la­ti­on.